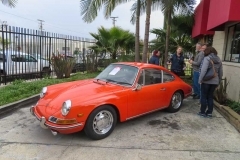 After the LA Lit and Toy Show at the Hilton LAX ends, most of the visitors hardly take a break before heading about an hour south to Costa Mesa. 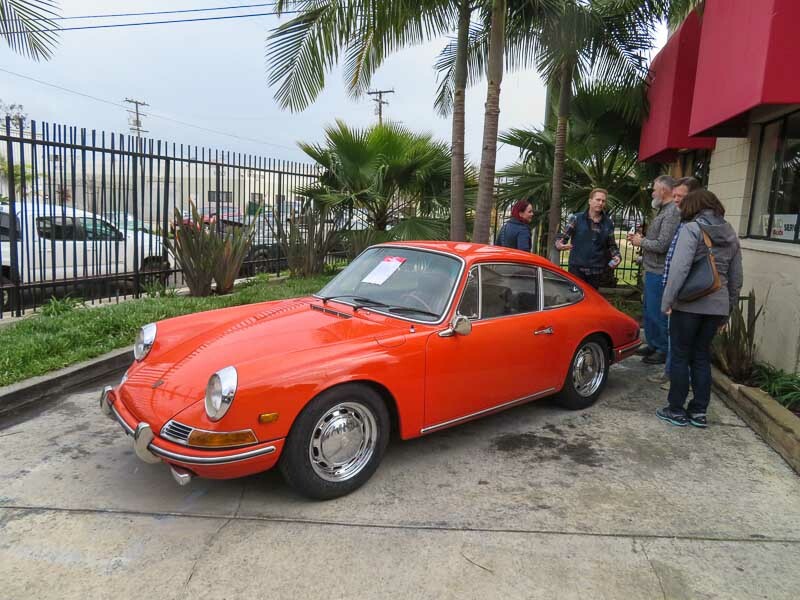 Just one block apart from each other, 3 shops have open house. 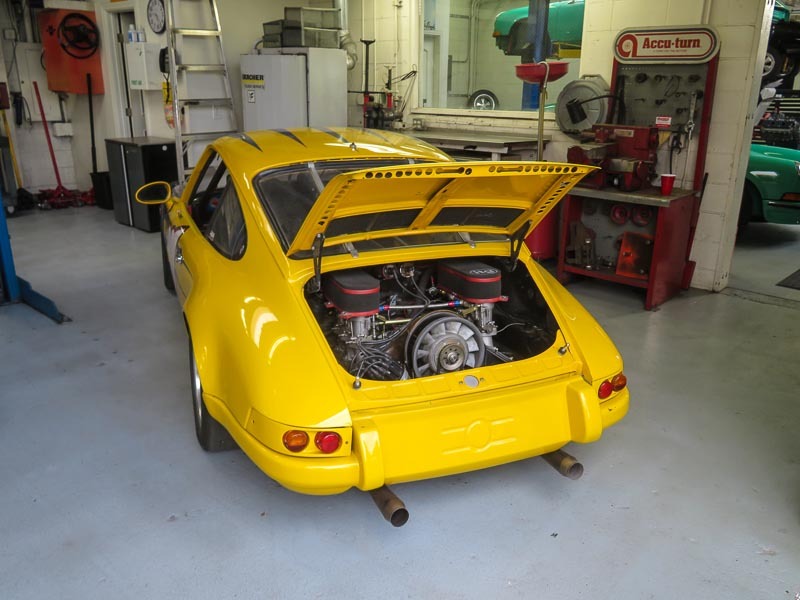 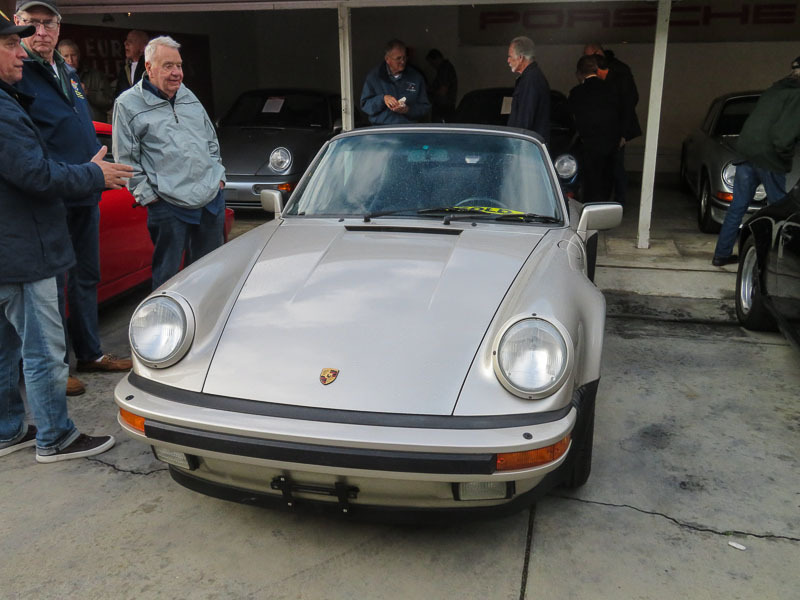 First of all you have Carparc US, an early Porsche 911 specialist of whom we like to tell you more in a future article. 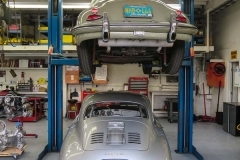 Jim Liberty has a small Porsche 356 shop in Babcock Street. 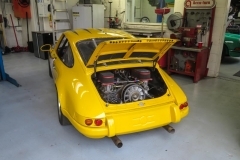 Unfortunately this year we didn’t make it to Jim’s shop as we were running short in time. 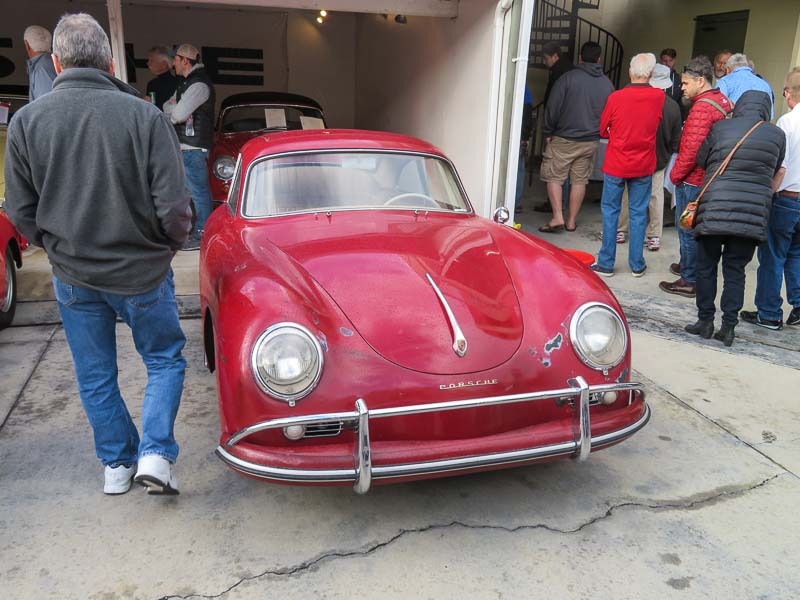 Our goal was the European Collectibles Open House, a Porsche party during the LA Lit and Toy Show weekend that is hard to match. 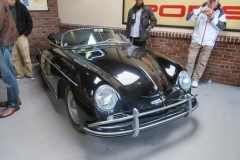 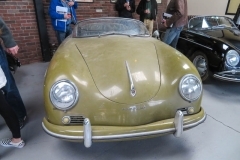 In general, a Porsche 356 Speedster is a car that is not that easy to find. 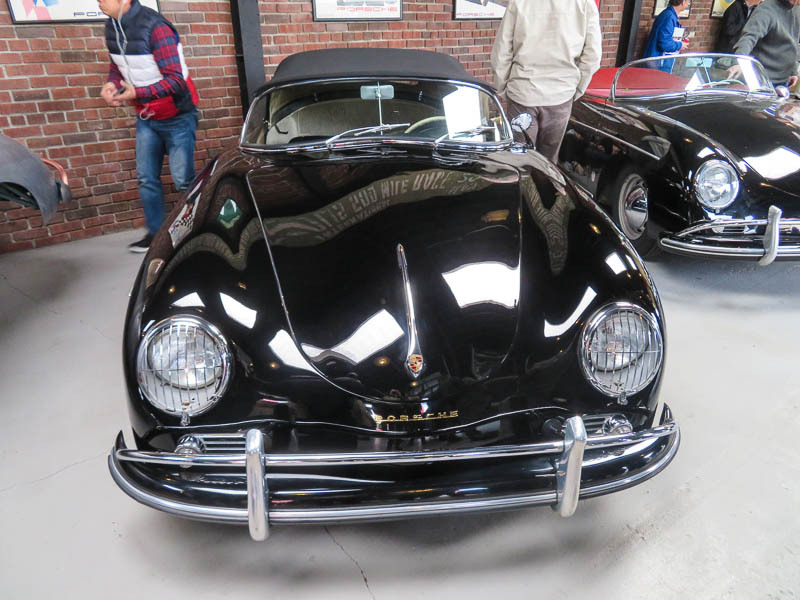 Not at European Collectibles. 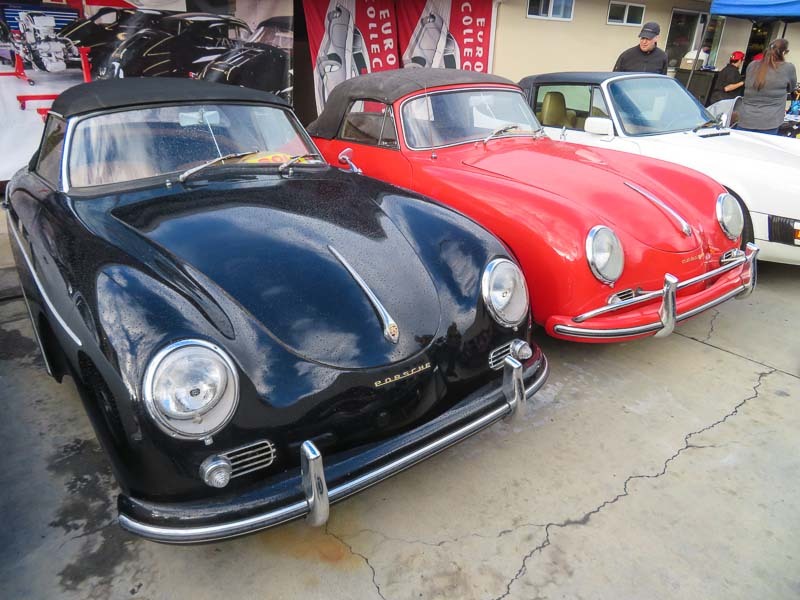 Porsche 356 Speedsters all over the place, next to more Porsche 356’s and early Porsche 911s. 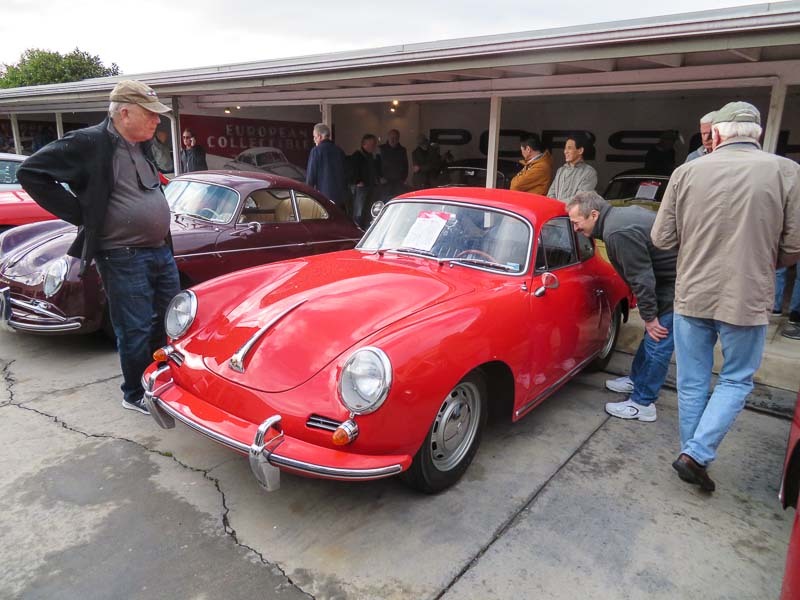 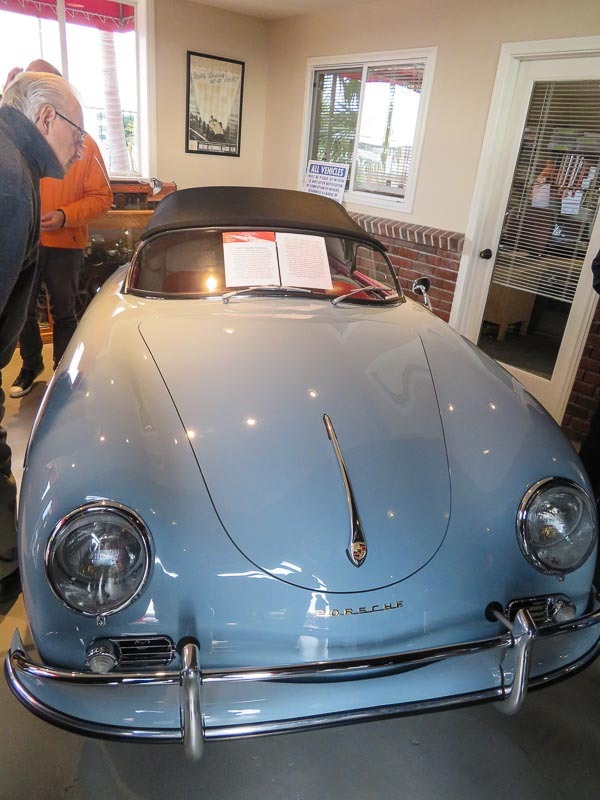 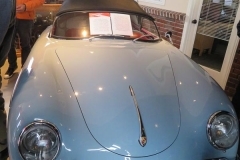 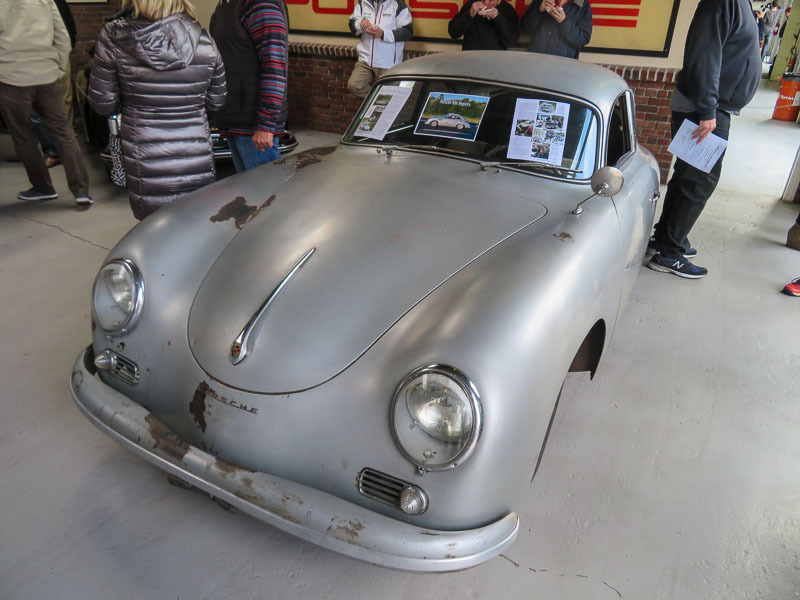 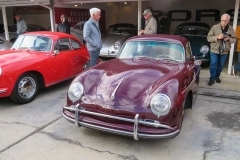 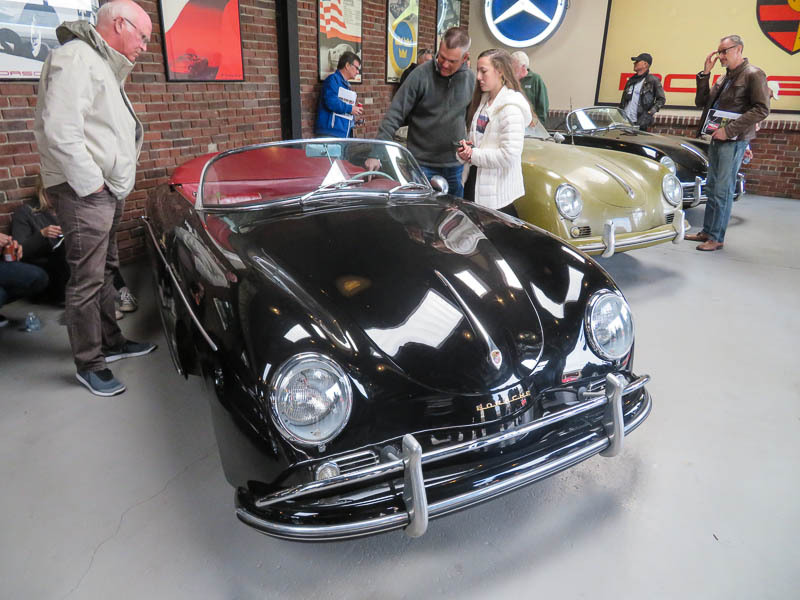 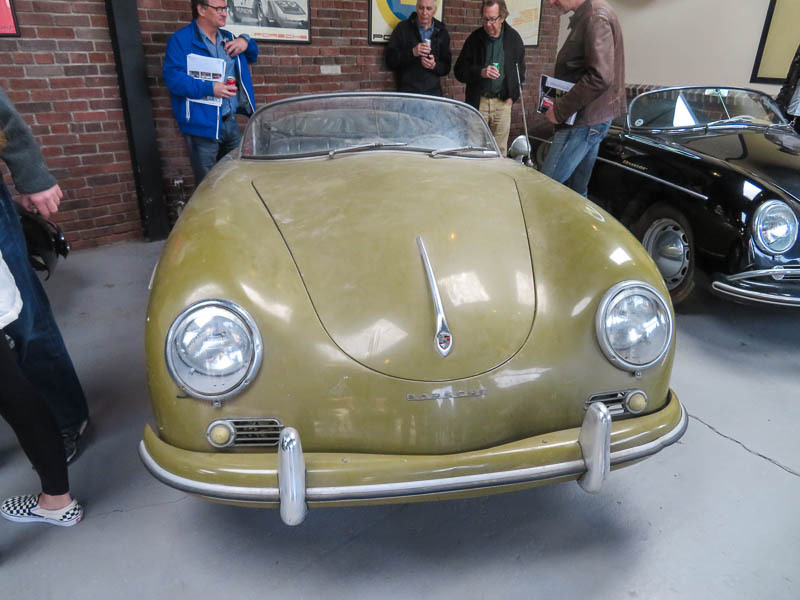 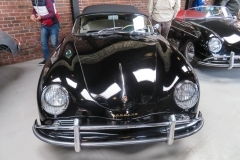 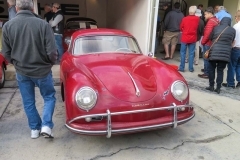 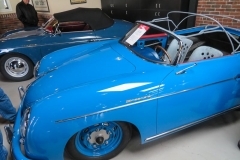 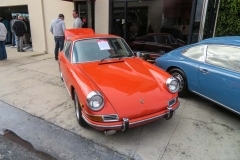 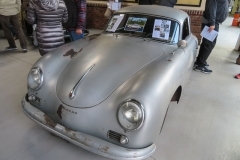 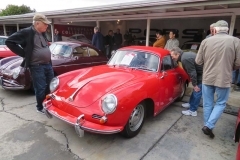 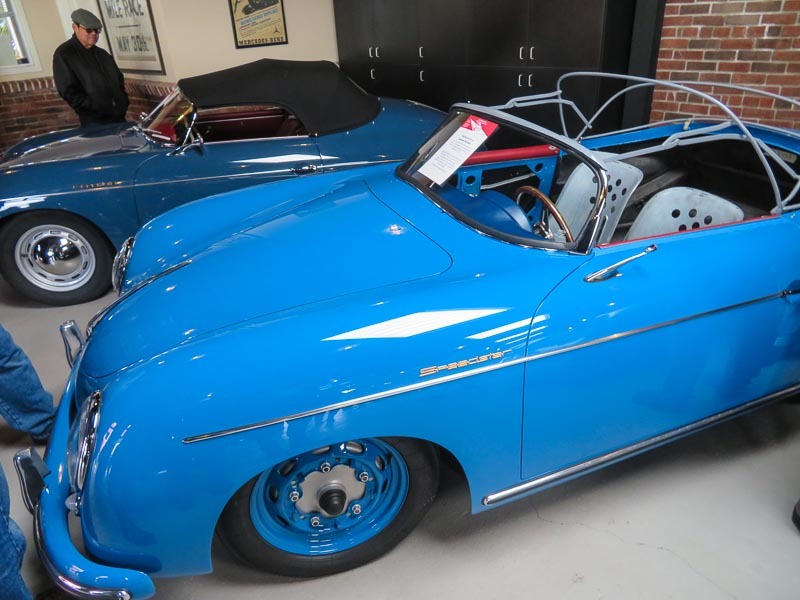 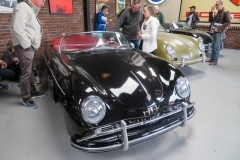 Whenever you are looking for an early Porsche, whether is is a Porsche 356 or a Porsche 911, you need to take a look at the inventory at European Collectibles. 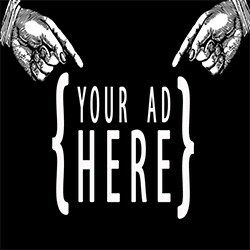 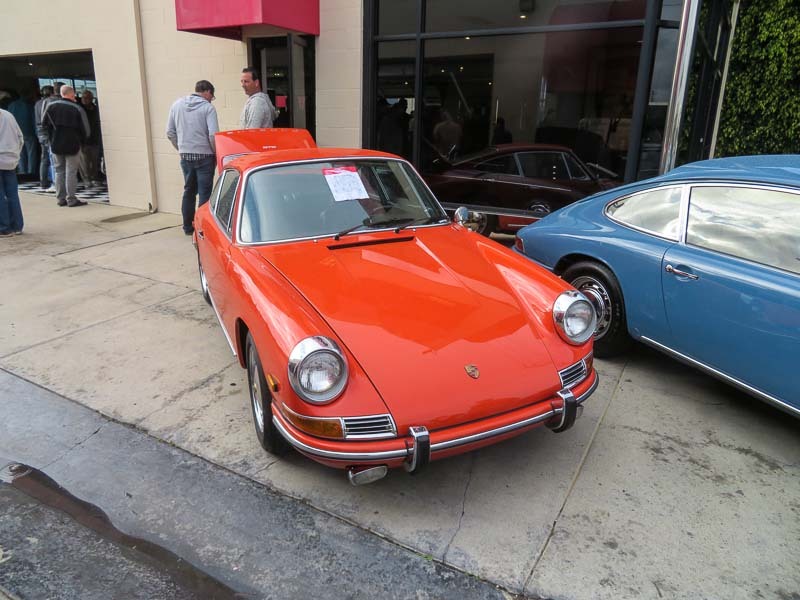 They might have the car you want. 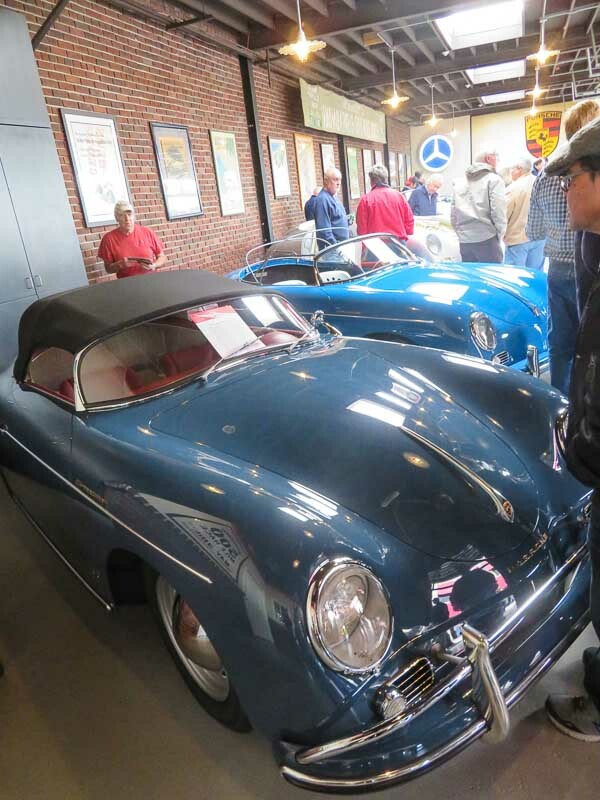 Even the high-end collectors have found their way to the European Collectibles Open House. 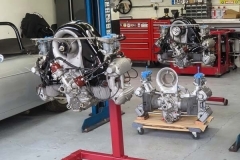 The 4-cam engine designed by Ernst Fuhrmann is known to be a tough one to work one. 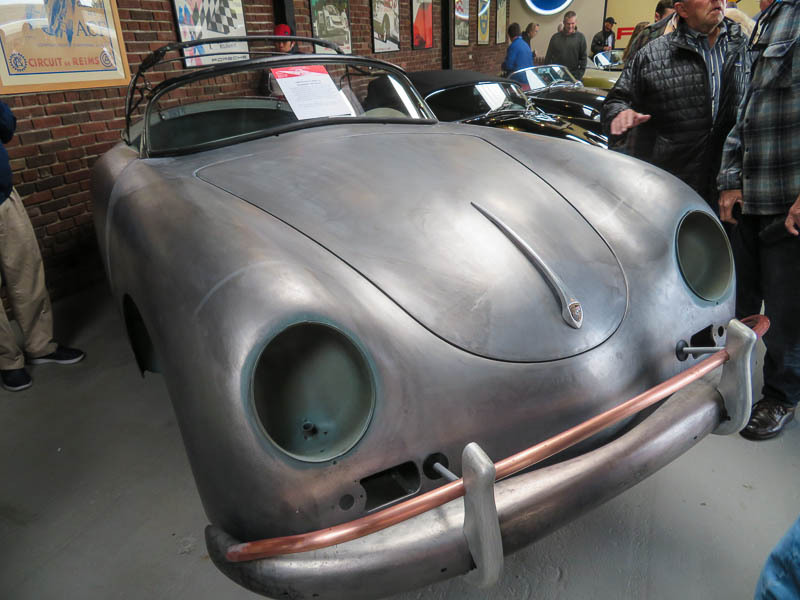 Not exactly what one would say at European Collectibles? 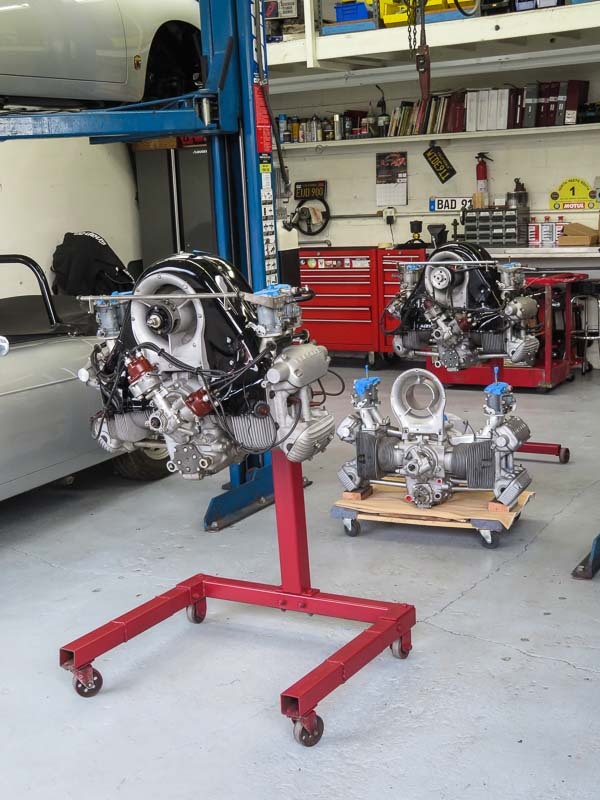 There’s a few of these engines, including a 2.0 Carrera 2 engine, waiting to be installed in a car. 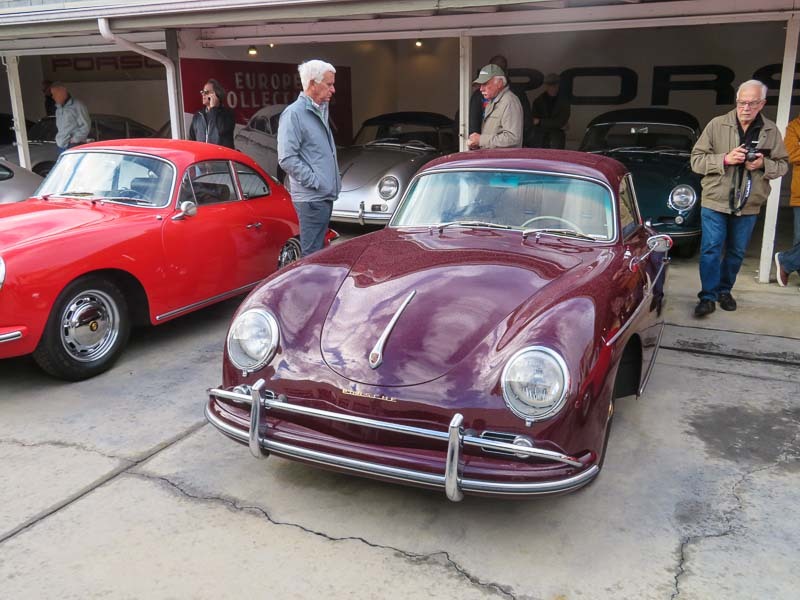 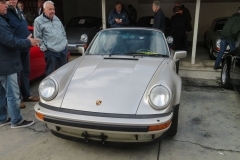 Over the years, Nick Clemence, owner of European Collectibles has gathered a great collection of Porsches. 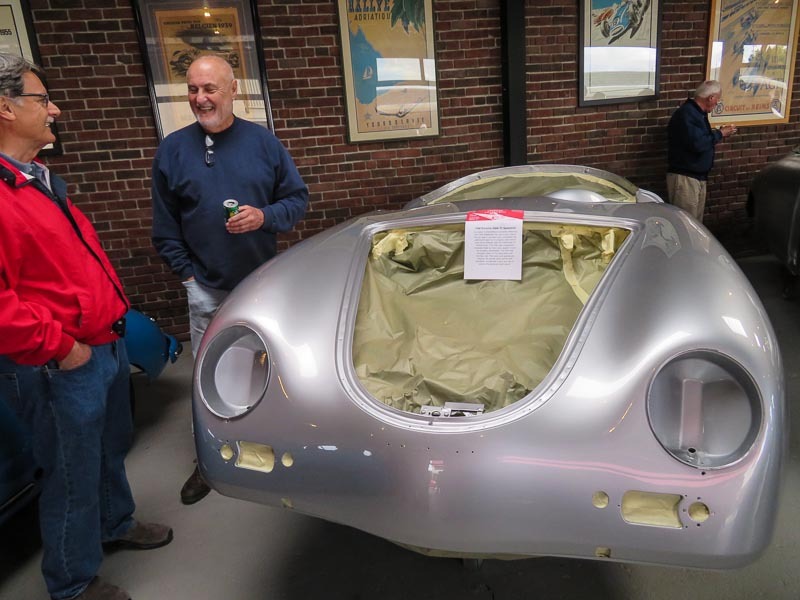 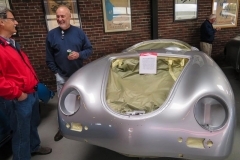 Last year he showed us his Porsche 550 Spyder during the open house. 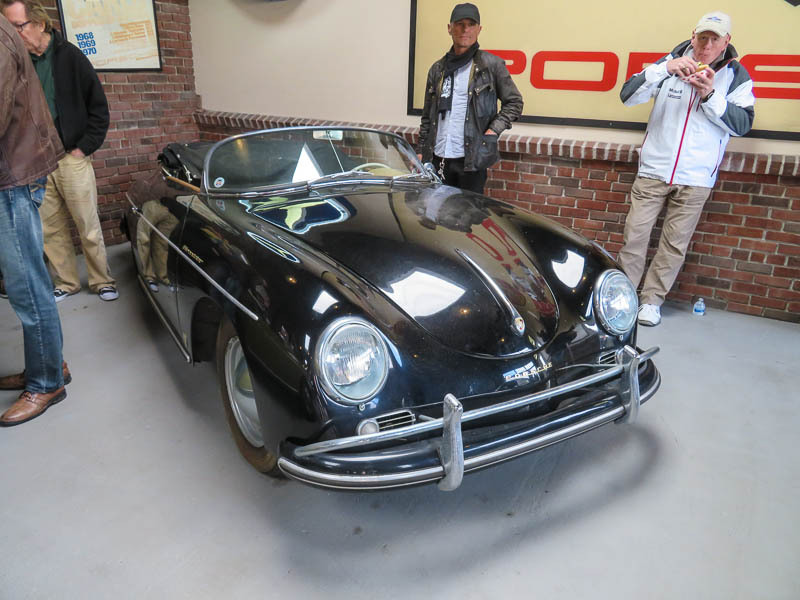 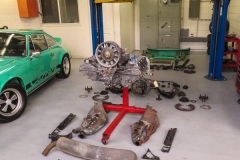 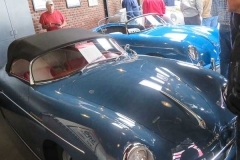 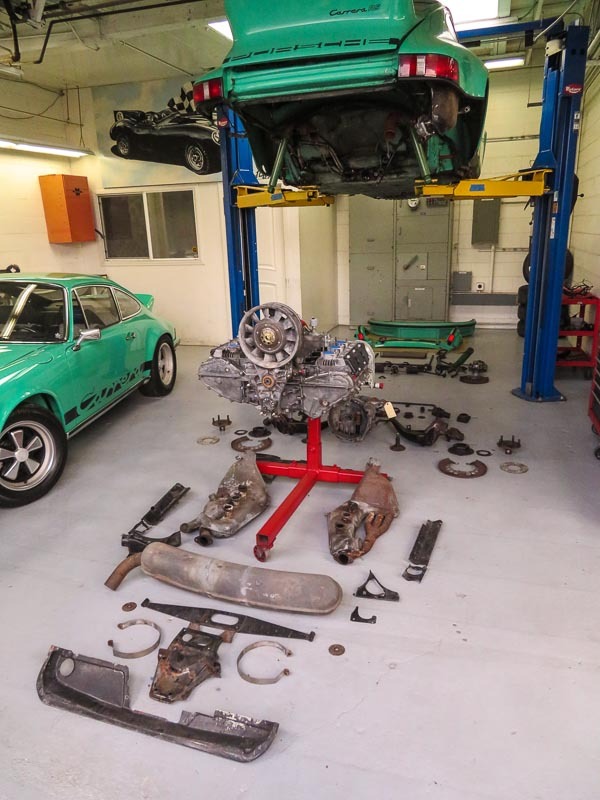 This year Nick Clemence had some more Porsche treasures stalled in the office building of European Collectibles : a 1959 Porsche 356 Carrera GS Coupe, a 1959 Porsche 356 Carrera GS Cabriolet and a 1956 Porsche 356 Carrera Speedster. 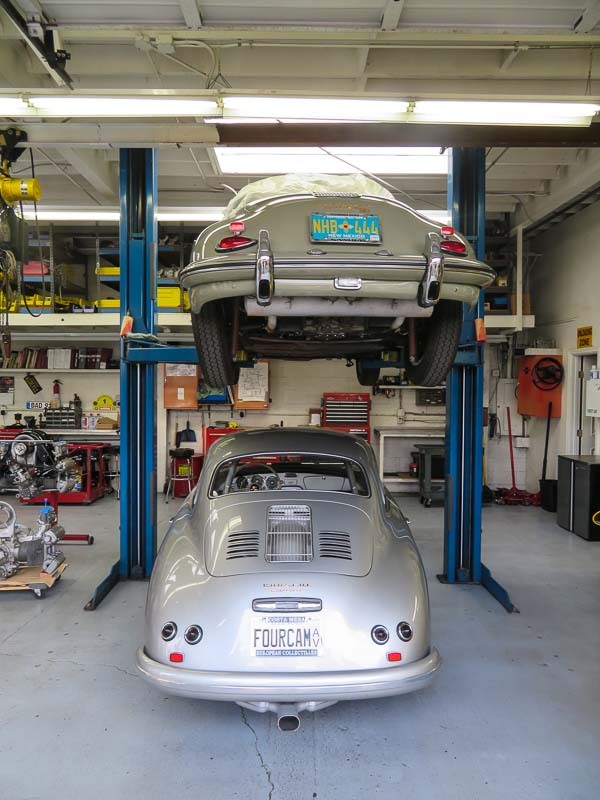 Wow, there won’t be many places you’ll see 3 of these next to each other. 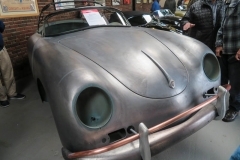 Just for that, one would fly in.